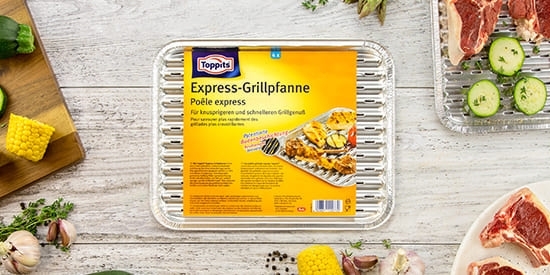 Du denkst in der Mittagspause schon ans Grillen am Abend? Do you often have the will to grill? Then you will always have the recipe for that notorious marinade that everyone loves at your barbecues ready to hand. But what is the best way to marinade the meat and how do you keep the kitchen clean? A lot of questions - and one simple trick is the answer everything. 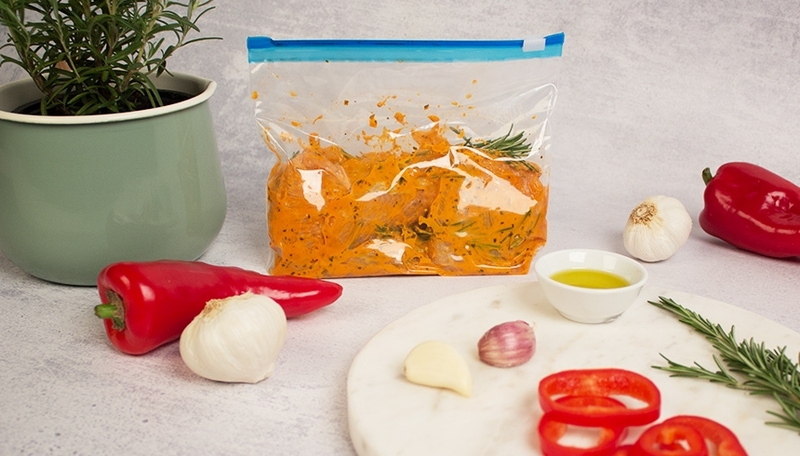 To marinate evenly, simply put the fresh meat or fish into a Zipper® bag and then add the ingredients for your favourite marinade - without spilling! 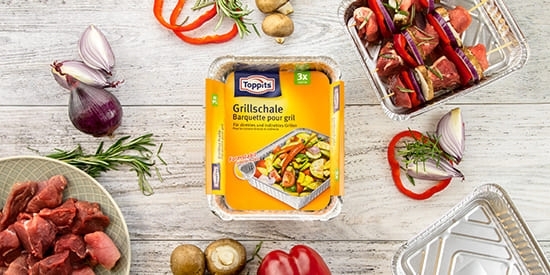 The tasty package then goes into the refrigerator for a few hours or even overnight, where the food can soak up the flavours. 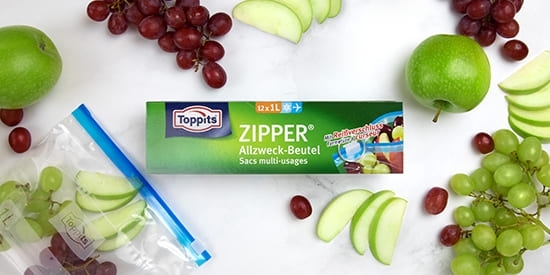 It can also be frozen for spontaneous barbecues - in small or large portions, because Toppits® Zipper® all-purpose bags are available in different sizes. Your next barbecue party will be a succulent success for you and your guests.